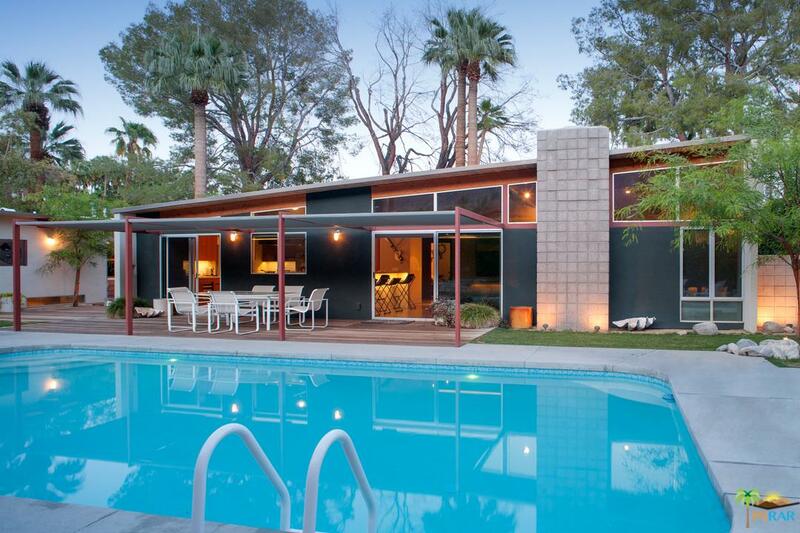 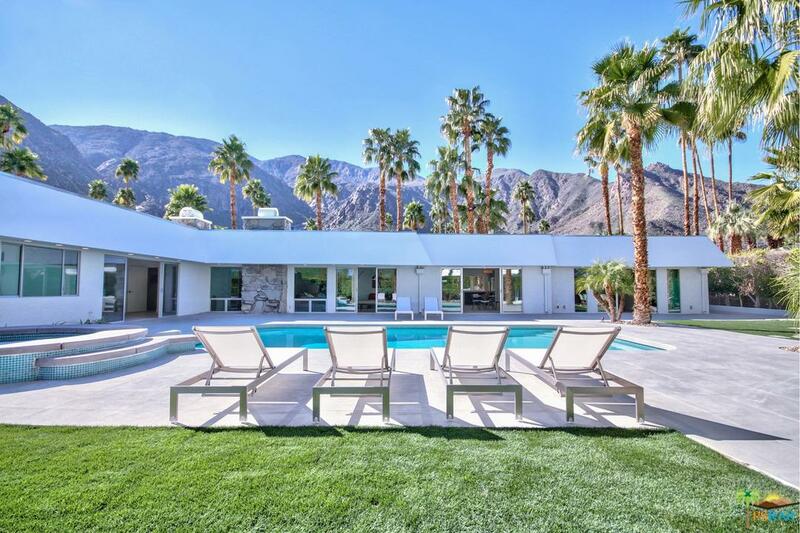 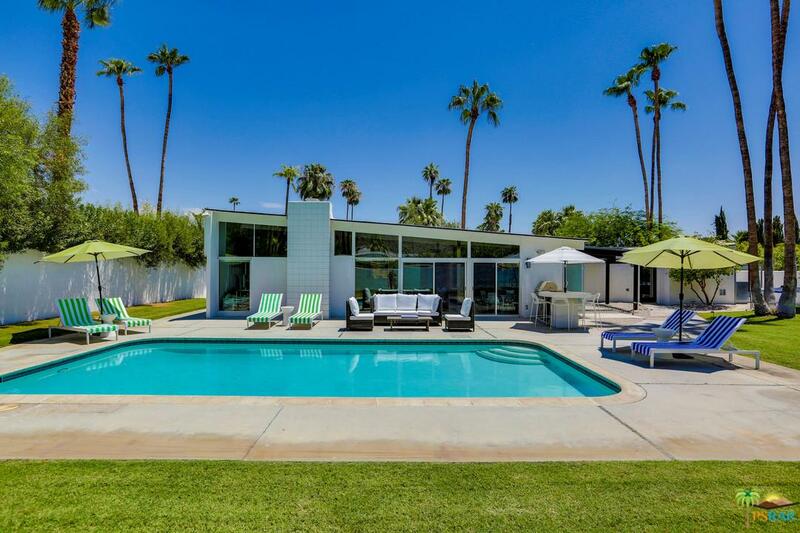 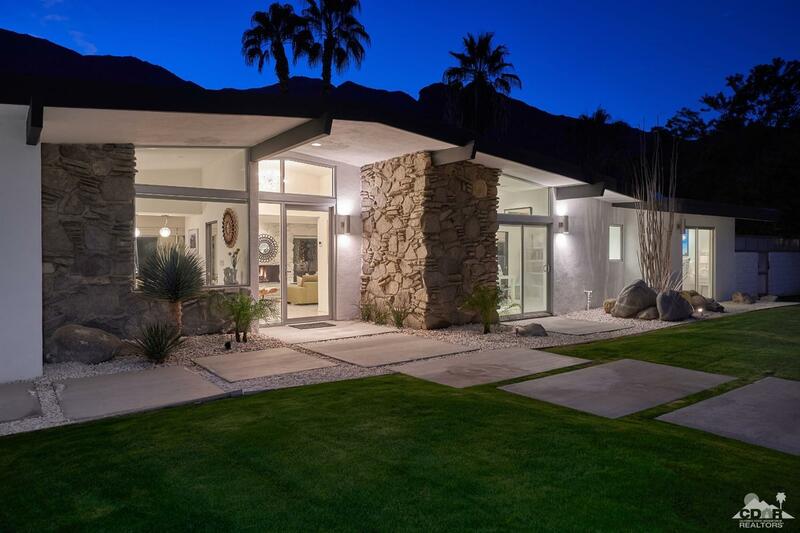 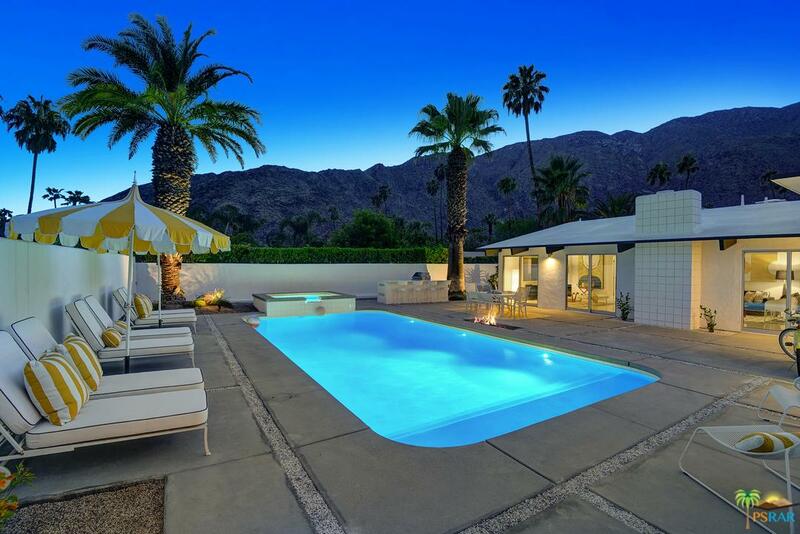 Vista Las Palmas is a neighborhood of Palm Springs where architecture and celebrities have collided. 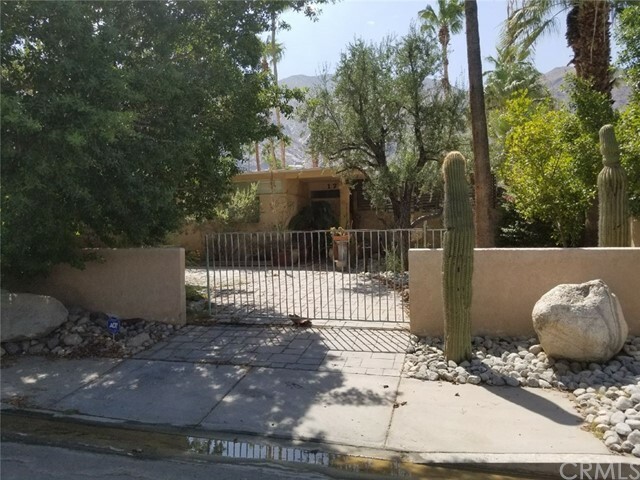 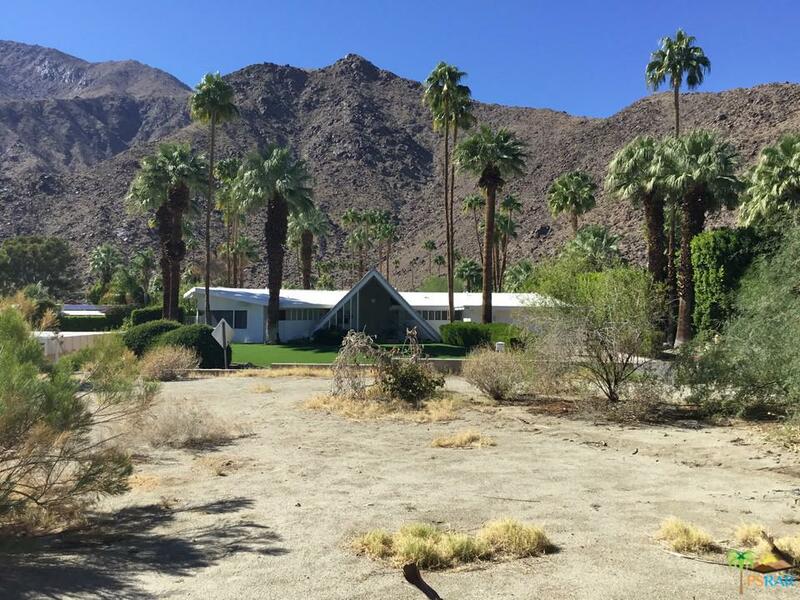 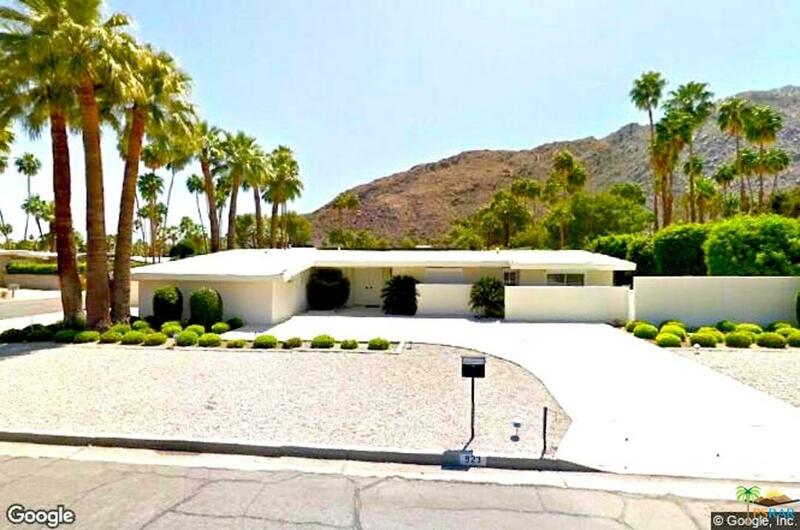 By the end of the 1950's, the famous Alexander Construction Company were building the Vista Las Palmas area – nestled up against San Jacinto Mountains on the northwest side of town where the wealthy "Old Hollywood" crowd had built Spanish Revival houses in Old Las Palmas. 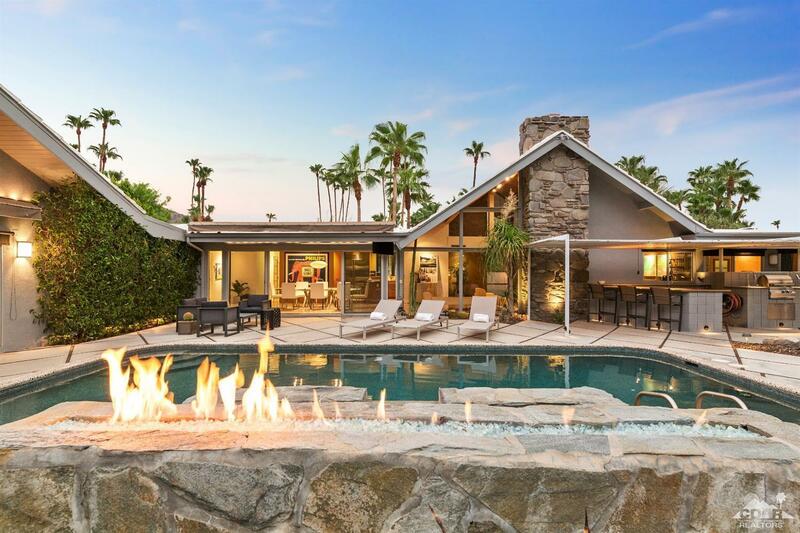 In Vista Las Palmas, the firm of Palmer and Krisel, as well as architect Charles Dubois, designed approximately 330 luxury homes which are today in very high demand. 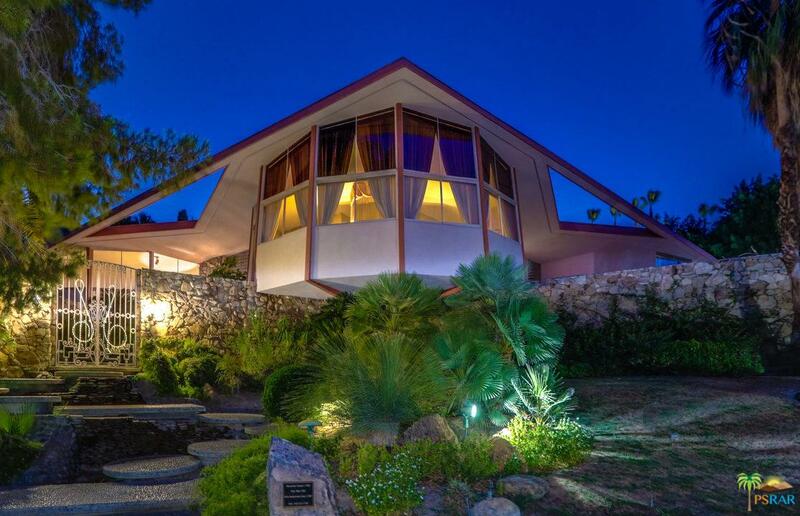 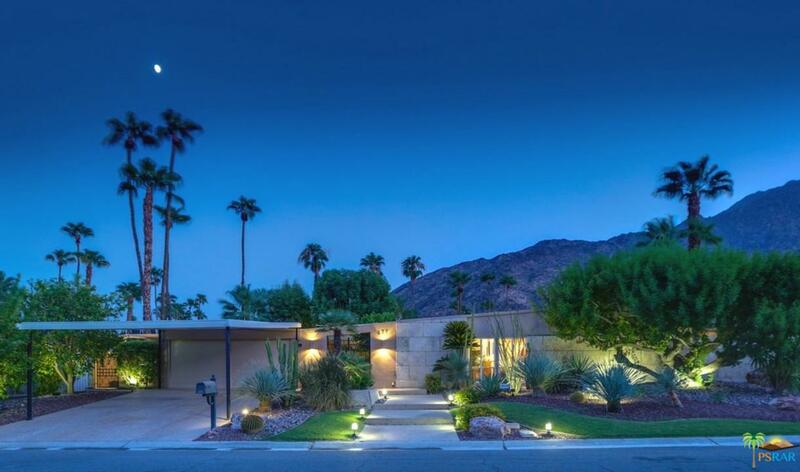 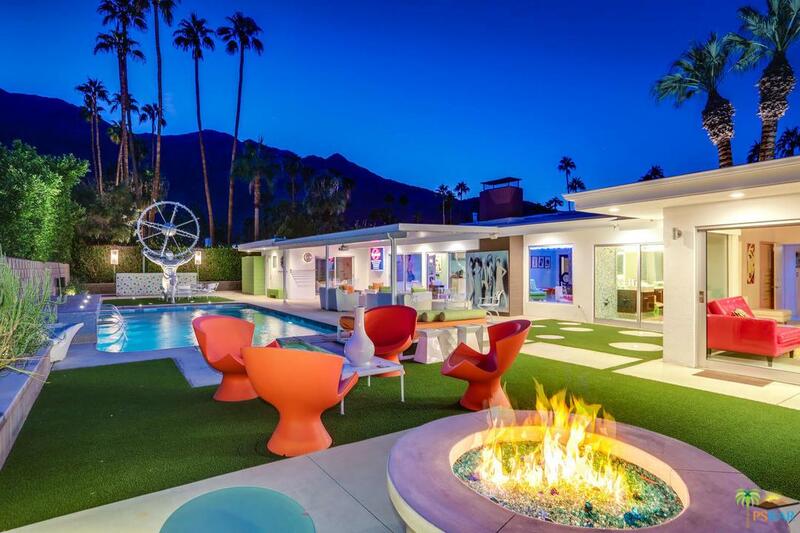 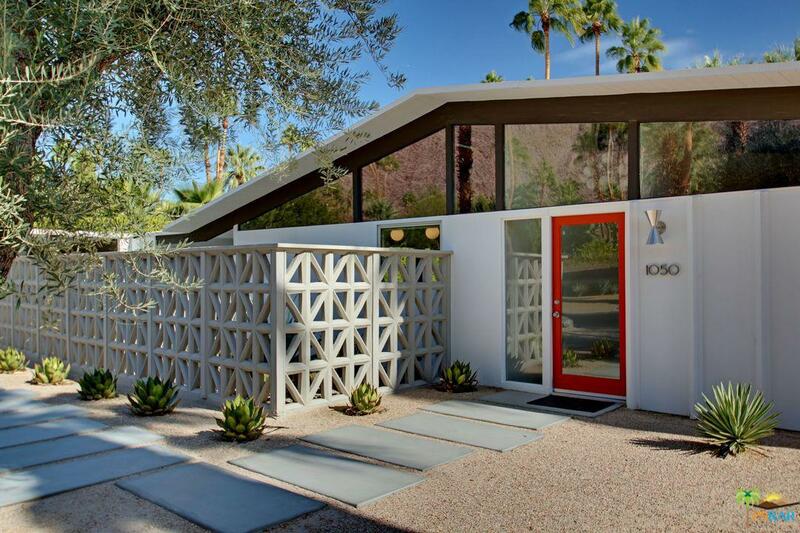 There are many iconic homes in Vista Las Palmas, one of which is the Alexander's custom home at 1350 Ladera named “The House of Tomorrow”, which was featured in an eight-page spread in Look Magazine’s September 1962 issue but was later on better known as the Elvis Honeymoon House.